SINGER Feather Weight Sewing Machine. 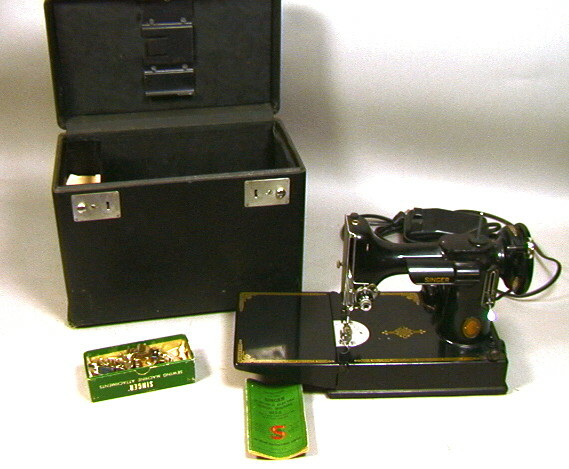 BLACK Sewing Machine in Black Case. Condition: Minor surface scratches. Includes attachments & instruction booklets.